With this being event number 5, I think I can officially call it a tour! 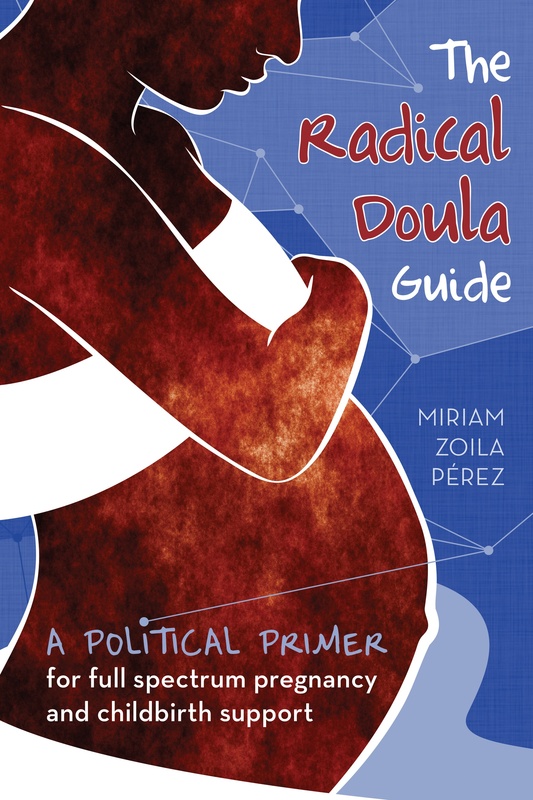 On Thursday January 10th in San Francisco we’ll be hosting a Radical Doula Guide release party benefiting the Bay Area Doula Project, a fabulous full-spectrum doula group. There will be guides for sale, a photobooth, and opportunities to donate and support the fabulous work of BADP.